Magne had leading digital marketing positions at FINN.no and Schibsted Classified Media, before he founded the digital agency Qualité, which he later sold to the global media group Dentsu Aegis Network. He then took on the position as CEO of iProspect, and grew the company from 5 to 50 people and to become the leading Norwegian digital performance marketing agency. 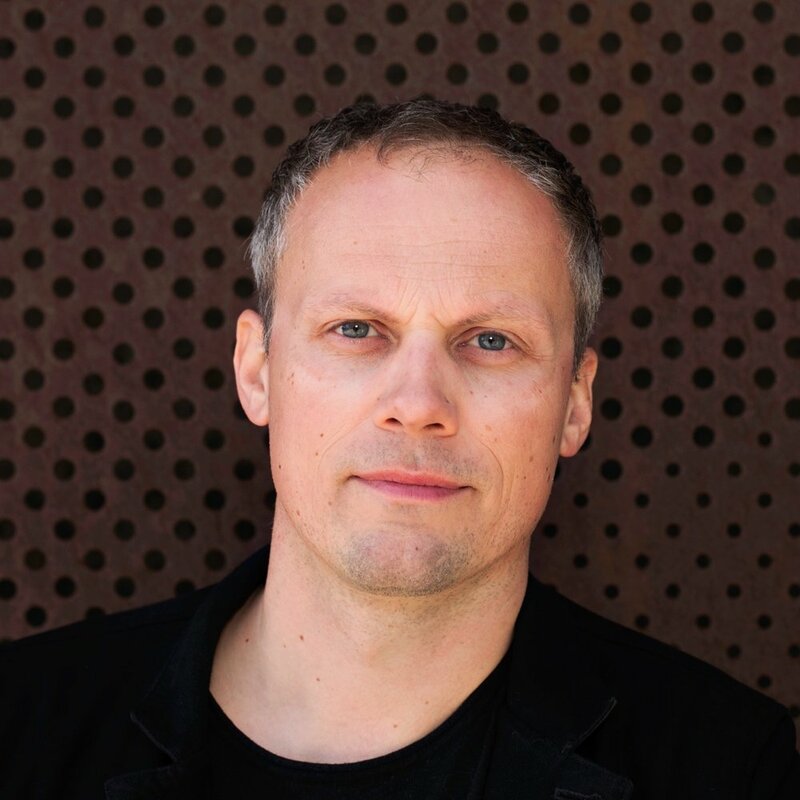 Magne received the first ever Honorary Award at the 2015 IAB Performance Award for his contribution to the Norwegian digital scene. His favourite wine grape is pinot noir.